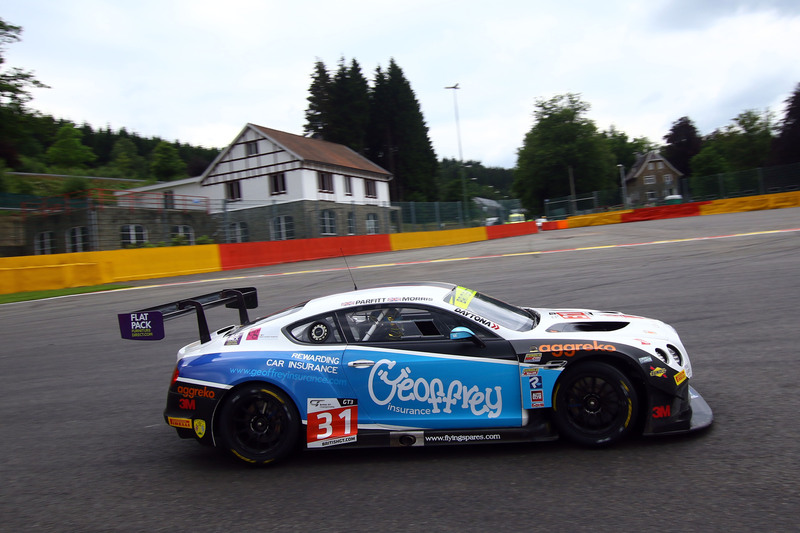 Mark Murfitt and Michael Broadhurst will return for a second season in the British GT Championship with Fox Motorsport. 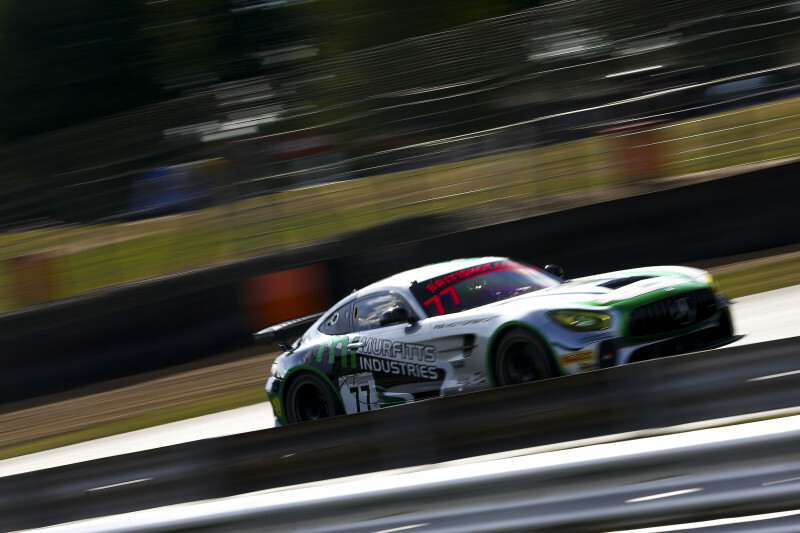 Pro-Am Murfitt and Broadhurst, who finished sixth in the 2018 Pro-Am standings, will drive the Maldon, Essex-based team’s Mercedes-AMG GT4, presented in a livery that will be chosen by the championship’s fans. 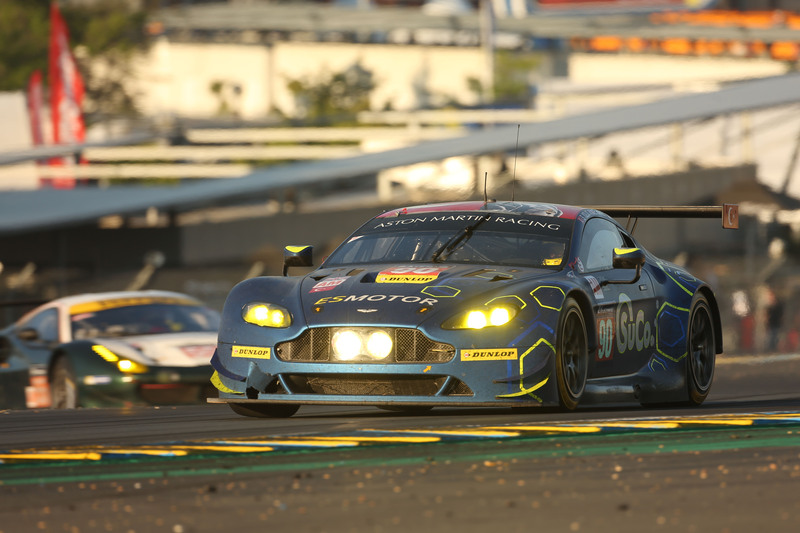 Mark Murfitt, in only his third season of racing, is looking forward to the 2019 British GT Championship. 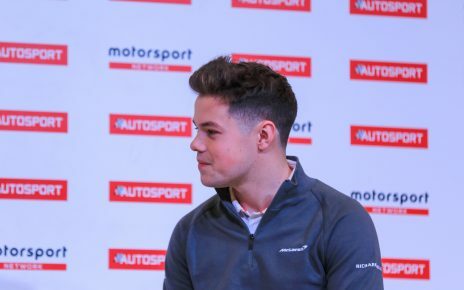 Michael Broadhurst is looking at 2019 as the year he and Mark Murfitt become GT4 Pro-Am champions. Team Principal Paul McNeilly is giving fans a chance the opportunity to vote for their choice of livery for the 2019 entry.